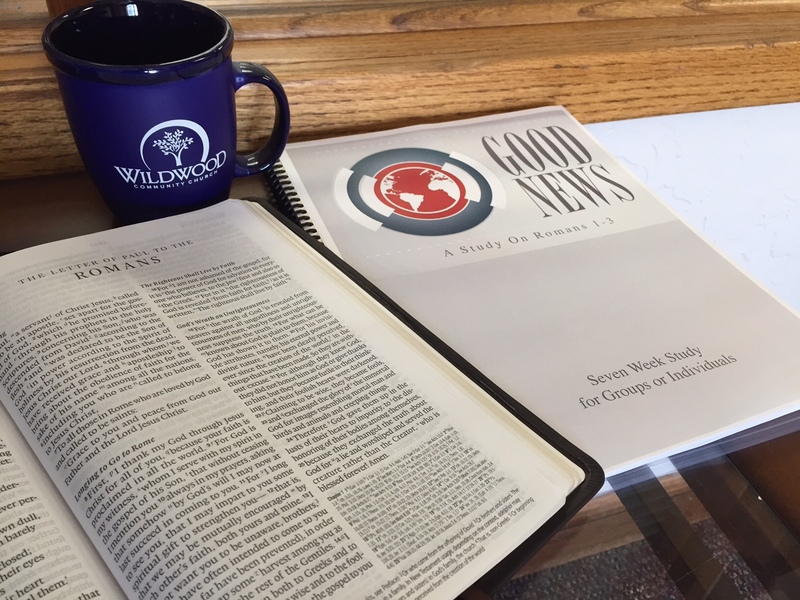 The questions for this week’s study were written by Dee Graves. God in kindness holds back His judgment patiently allowing us to repent (2:4). In looking at the sins of others, God’s patience might be mistaken for indifference or approval of sin. How then should we feel when we consider God’s patience with our own sin? Paul describes the reader’s lack of repentance storing or treasuring up wrath for them in the day of His “righteous judgment” (2:5-16). Paul then notes that it will only be the seeker of glory, honor, and immortality who will receive eternal life. Who can these people be: the unrepentant and the seeker? In our understanding of scripture as a whole, is there anyone who perseveres in “doing good” sufficiently enough to merit eternal life? Paul describes the Jews who have the Law and the Gentiles who have the law written on their heart. But He notes that hearing the law is not the same as obeying the law. So, God in His fairness does not show favoritism to either group. “All who sin apart from the law will also perish apart from the law, and all who sin under the law will be judged by the law.” Who then can be saved? Is there anyone who does not violate either the standard given by God or the standard they create for themselves? Around the world, there is evidence in every society and culture of God’s moral law. Murder, for example, is prohibited in every society and culture. However, in what culture or society has there never been a murder? What does this demonstrate about mankind’s ability to follow the standard he sets for himself? How do you live up to your own standard?